Retail Consult, a highly specialized group focused on technology solutions for retail, has achieved Platinum partner status in Oracle PartnerNetwork (OPN). By attaining Platinum level membership, Oracle has recognized Retail Consult for its in-depth expertise and excellence in delivering the Oracle Retail Solution Portfolio. Retailers are under pressure to transform their business with solutions that will help them stay ahead of the competition. Retail Consult has demonstrated an extremely high success rate helping clients to successfully overcome the inherent risks with digital transformation projects. Retail Consult provides solutions strategy, implementation, deployment, training and support services. These services combined with the depth and breadth of the Oracle Retail solutions has been a recipe for client success around the world. Retail Consult has established its depth and breadth of the expertise across the Oracle Retail portfolio including Oracle Retail Merchandise Operations Management, Oracle Retail Planning and Optimization, Oracle Retail Supply Chain Management, Oracle Retail Omnichannel, Oracle Commerce and Oracle Retail Insights. 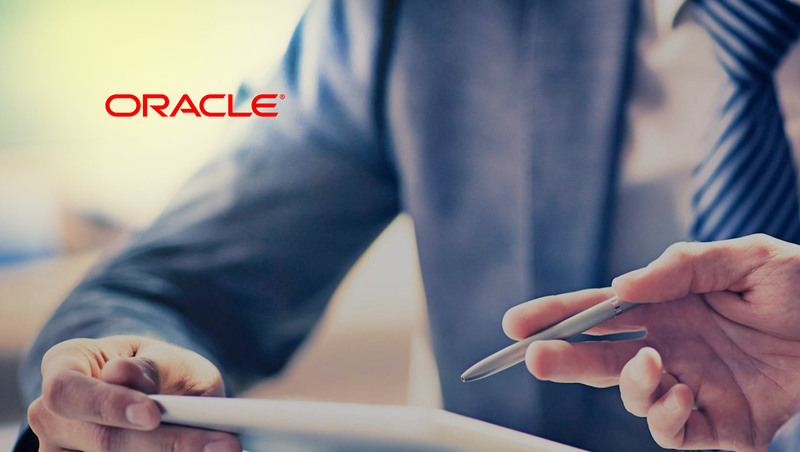 Many of Retail Consult’s resources are trained and certified to implement Oracle’s state-of-the art solutions that uniquely addresses the challenges of retailers today. “The breadth and depth of the Oracle Retail solution, combined with our retail business and technology expertise deliver an unbeatable combination for client success in their retail transformation projects,” Silvia Gomes, Partner, Retail Consult.